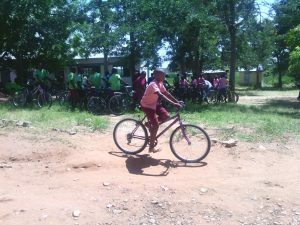 Our first container load of bikes arrived in Gai in North Eastern Kenya on 7th May ’18. 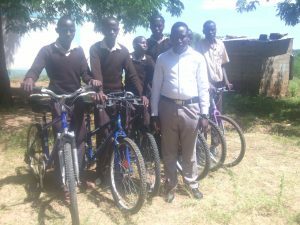 Lucas Maluki, head of Gai Polytechnic, received and stored the bikes for us. 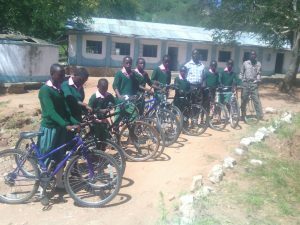 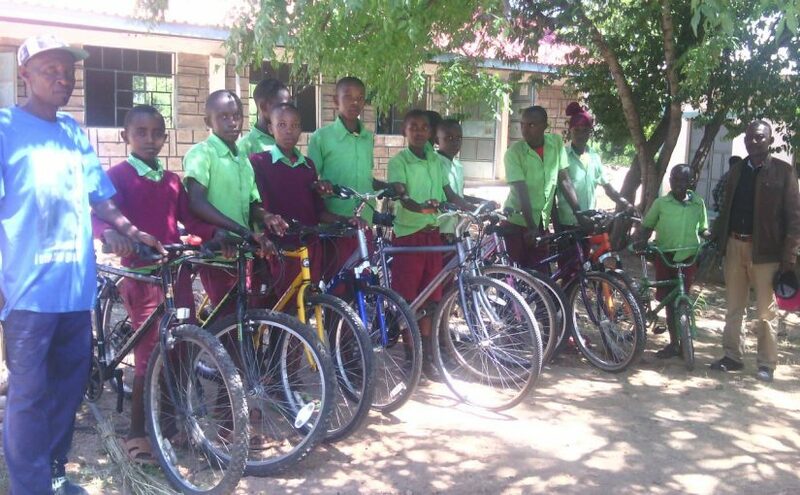 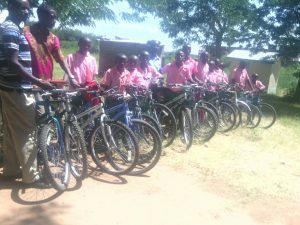 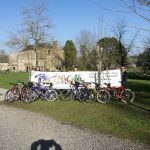 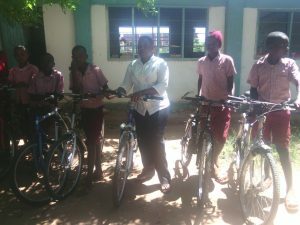 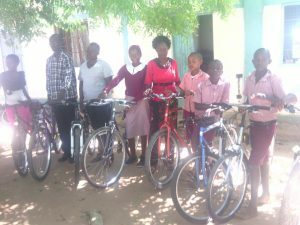 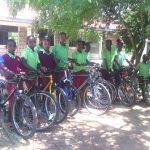 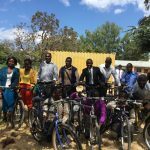 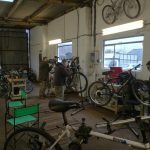 The bikes have now been distributed to schools and clinics in the surrounding area, for pupils and staff who regularly face long walks. 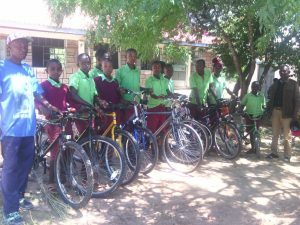 Hope to have more feedback in the months to come, but for now we at Prodigal Bikes are delighted to get this first batch safely delivered.